This popcorn and pudding trophy was a custom order. 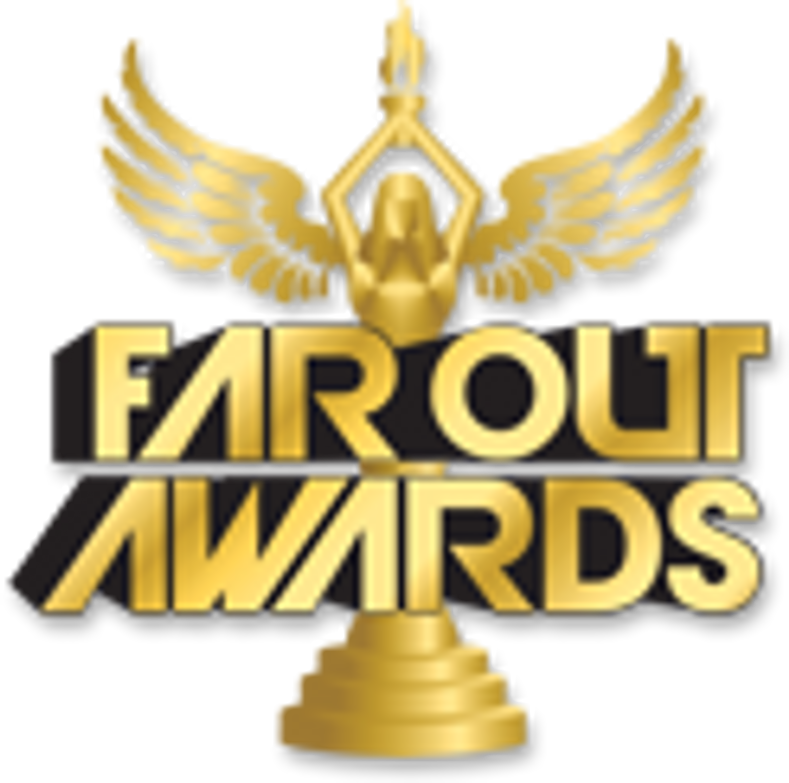 It shows you what we can do at Far Out Awards! Replace the popcorn or pudding with whatever food you want to have a truly original food trophy! Make sure you check out the rest of our Food and Drink trophies and awards as well.